But there’s at least one part of fall we could do without: having to rake up leaves, again, and again, and again. 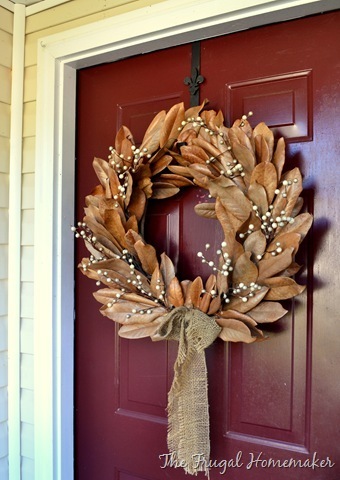 Since we also like to get creative with home decor from time to time, we did a little digging to come up with ways to kill two birds: make the leaves on our lawns less annoying, and get a few projects together to make our homes feel more festively fall-like. We just did a blog post on how to design gallery walls, so this project has pretty perfect timing — it’s easy, cute and inexpensive, and it wouldn’t take up much time, either. (The bulk of the time you’d spend on these pressed-leaf pinups would probably be picking out the best-looking fall leaves.) From Country Living. 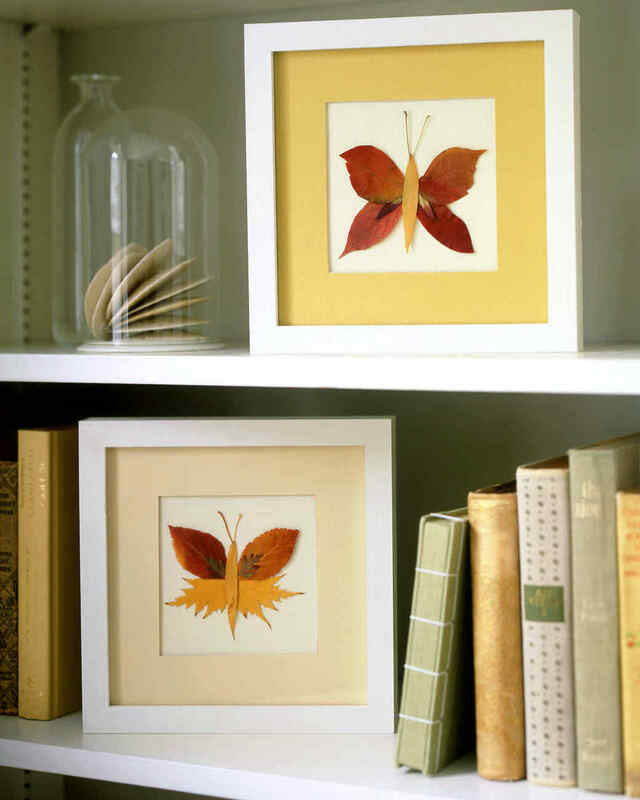 Leave it to Martha to up the fall leaf wall art game — these framed pressed leaf butterflies would be particularly cute in a kid’s room, all year round. From Martha Stewart. This’d be a really fun one if you have kids who are old enough to not glue leaves to their hair — wax paper, white glue and a few round cheese boxes and you’re pretty well good to go. (We’re not opposed to an excuse to go to Turnip Truck for some brie, so, double win here.) From Redtedart. 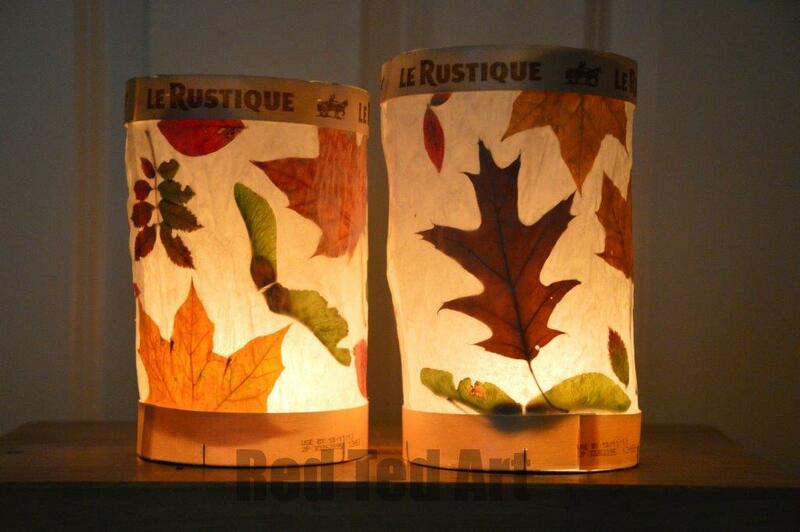 A little more involved than the above lanterns, and a little more lasting, but still easy — all you’ll need is a few mason jars, Mod Podge, leaves and tea light candles, maybe some twine for a decorative finish. From DIY Weddings magazine. 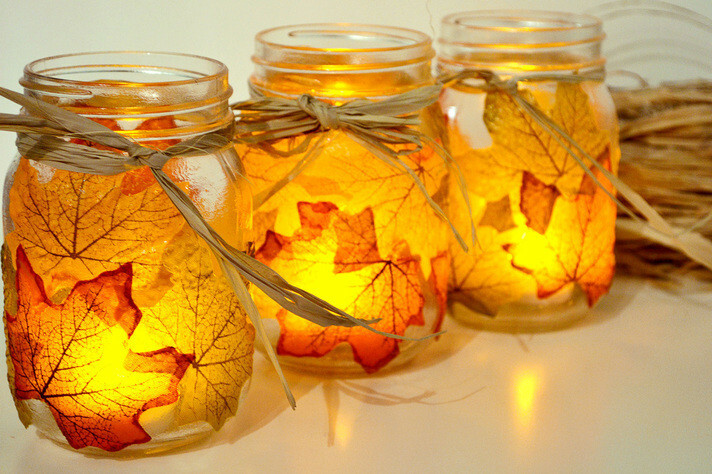 Another cute idea to do with the kids — and if you properly preserve your leaves, these could definitely hang out through the end of November to work into your Thanksgiving decor. 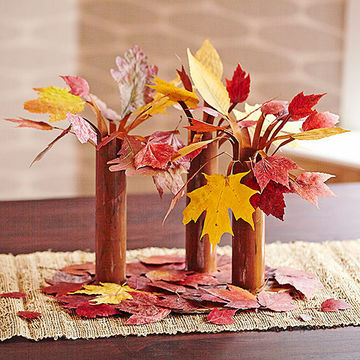 The tree trunks are paper towel tubes, so you’re adding a little extra recycling into the project. From Parents.com. If you have magnolia trees on your Nashville property, your yard is probably brimming with these right now, and this is a really beautiful way to make them useful. The Frugal Homemaker builds this magnolia wreath out of a pre-made grapevine wreath, which makes it quick and relatively easy, too. 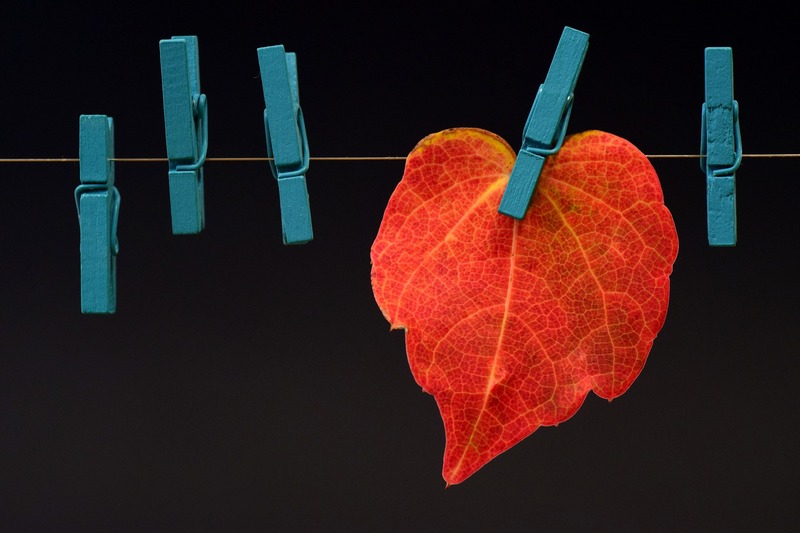 From The Frugal Homemaker. Bored with regular wreaths? Here’s some door decor that moves away from the old round standby. Hobby shops always have a mess of these initials, usually pretty cheap but relatively uninspiring. Could be a fun way to spice one up. From the Thrifty Abode. If you’re down for something a little more detailed — i.e., you’re OK with working with floral wire and getting a little obsessive about design — this one could be a beautiful way to frame your entryway for fall. From HGTV. 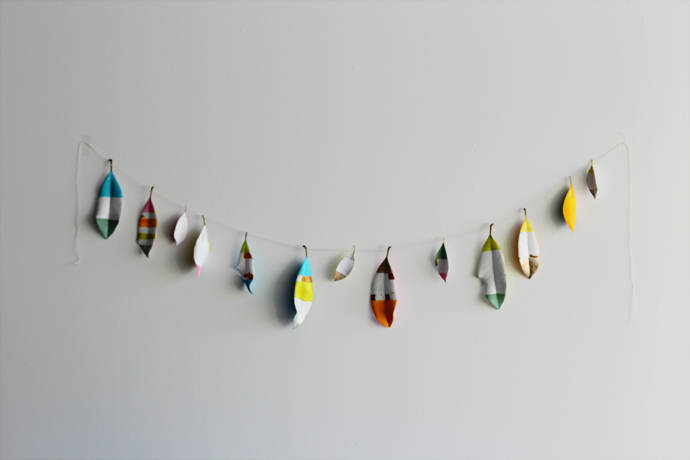 If the traditional look of the garland above doesn’t thrill you, but the idea of a long, drape-y decoration does, try this more modern and colorful take — some twine or embroidery floss, colorful paint and creativity, plus your leaves, and you have some fall decor that’s far from drab. From Drew Scott. 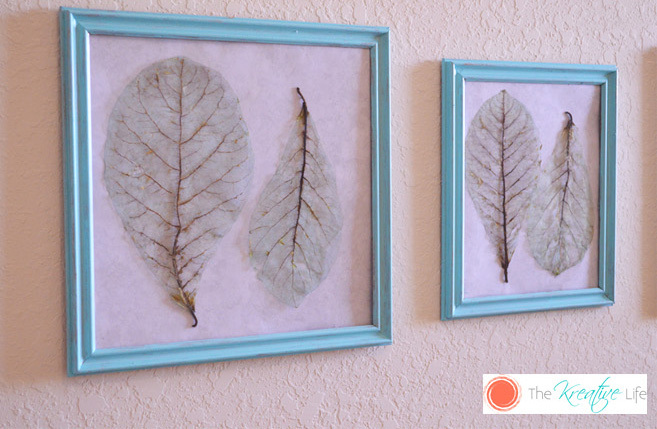 Probably the most involved of the fall-leaf projects we fell in love with — this one involves some deep boiling and really delicate rinsing, tinting and drying, but the results are really unusual, and really cool. From The Kreative Life. 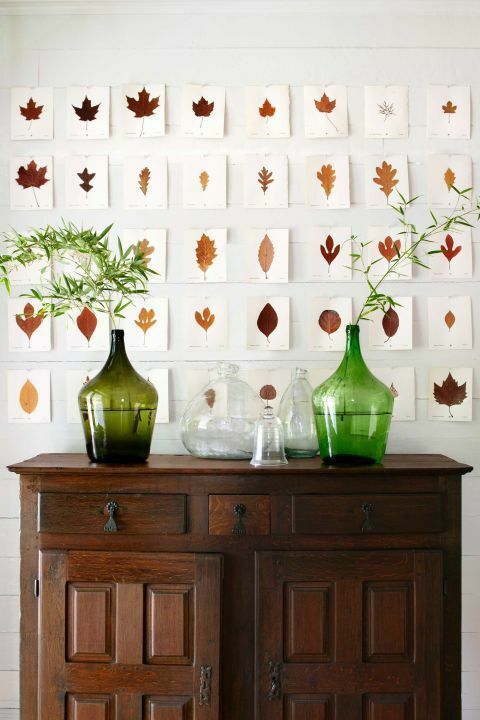 Hope these offer a little inspiration for getting rid of your piles of autumn leaves in creative ways. 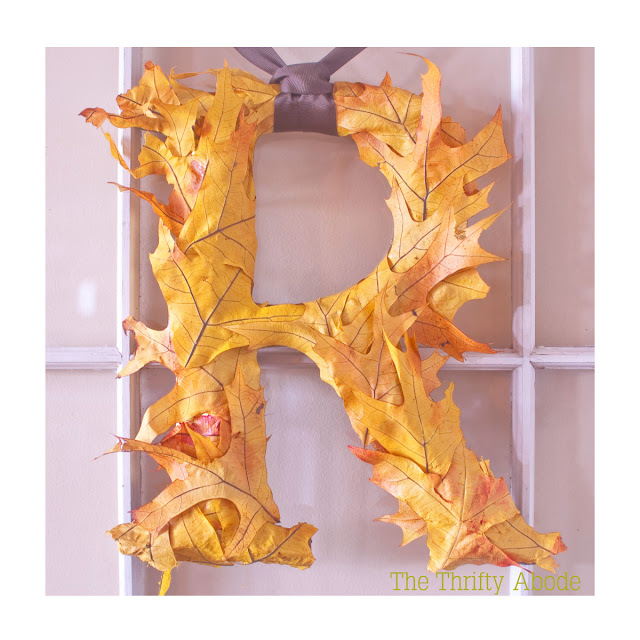 If you’ve found any other fall-leaf projects that you love, please share in the comments! 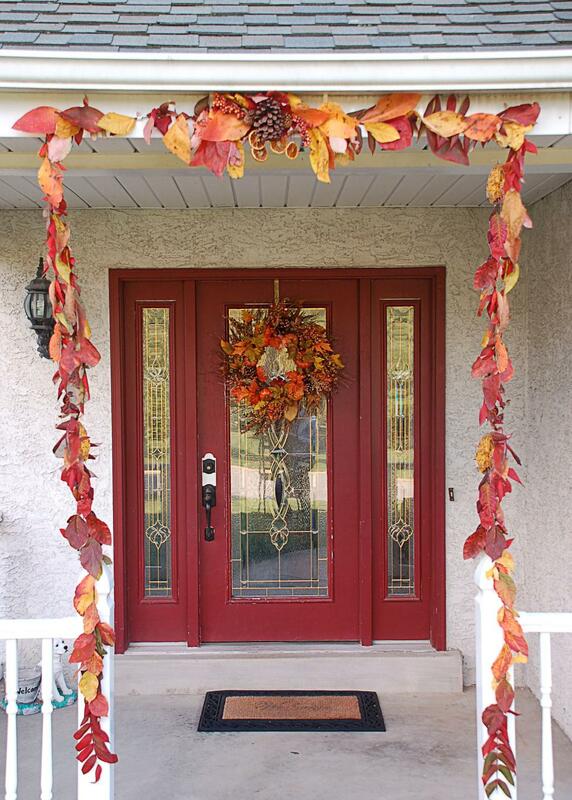 Is your main fall home project this year finding a home in Nashville? We’d love to help. Reach ACRE here, or for an easy way to get your Nashville househunting process started, fill out this quick form.